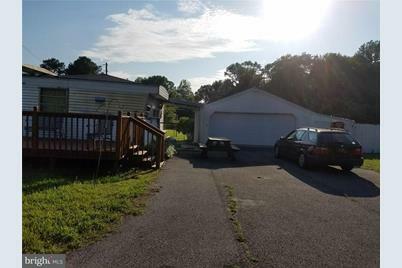 A Gentlemen's Farm 8.9 +/- Acres Just 8 Miles To Bethany Beach, Scenic Landscape Of Green Grass and Back Drop Of Trees For Privacy Build Your Dream Home Here A Great Place To Live With Beautiful Beaches, Healthy Lifestyles, and Tax Free Delaware. Delaware Has Also Become One Of The Most Desirable Places To Live in The North East. 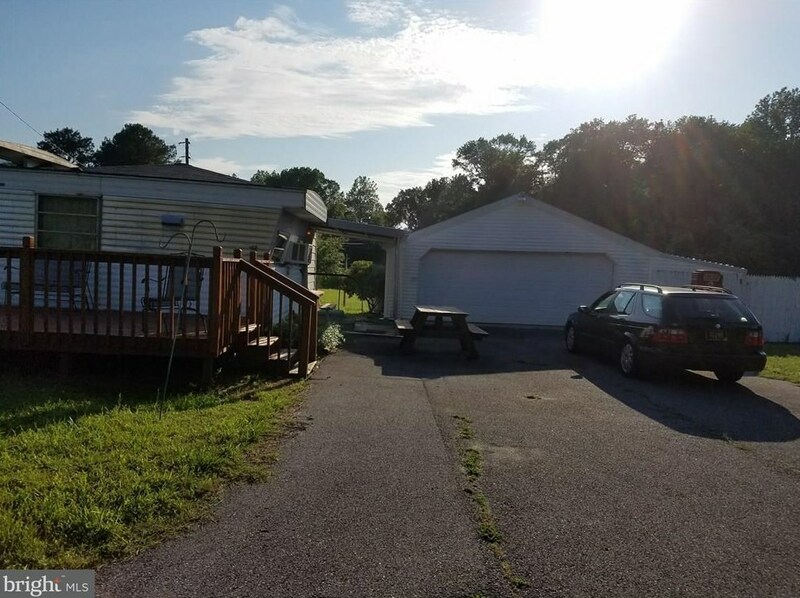 30325 Frankford School Road, Frankford, DE 19945 (MLS# 1001568214) is a Mobile Home property that was sold at $175,000 on October 03, 2018. Want to learn more about 30325 Frankford School Road? 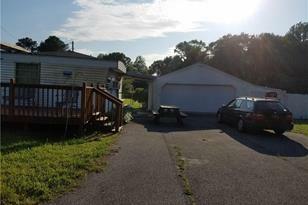 Do you have questions about finding other Mobile Home real estate for sale in Frankford? You can browse all Frankford real estate or contact a Coldwell Banker agent to request more information.